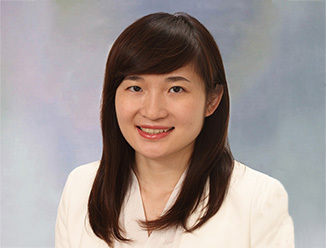 ​28 August 2012, Hong Kong – Asian REITs’ contribution to the total investment turnover in Asia increased to 22% in 1H 2012 from 11% in 2009, according to CBRE’s latest Asia REIT ViewPoint. The recovery in Asian REITs’ appetite for acquisitions since the Global Financial Crisis comes amid rising investor confidence in the sector, as REITs have delivered steady revenue growth and high dividend yields over the past two years. However, continuing concerns about the Eurozone debt crisis and the weaker outlook for the regional economy resulted in a slight decline in REIT purchases during the first half of the year. Total investment turnover for Asian REITs reached US$7 billion during 1H 2012, a drop of 14% on the second half of 2011. Japanese and Singaporean REITs have been the most active purchasers, accounting for 53% and 33% respectively of acquisitions completed by Asian REITs since 2009. Japanese REITs (J-REITs) turned more aggressive towards acquisitions in 1H 2012 and continued to benefit from the support provided by the Bank of Japan’s Asset Purchase Program, which was extended by a further JPY 10 billion in April. Singapore REITs (S-REITs) remained in buy mode abroad during 1H 2012, acquiring assets across the region, but turned more selective towards purchasing properties in their domestic market. While office properties will remain the preferred class of investment in general, the prevailing uncertainty over the global and regional economic outlook is encouraging many REITs to focus on top quality buildings which, whilst low yielding, are likely to maintain high levels of occupancy. However, others are looking at higher yielding opportunities in markets or sectors seen as offering better growth prospects – such as Australian office or South Korean industrial assets. New REITs in the listing pipeline are mostly focused on assets in sectors that will benefit most from the steady growth of internal consumption across the region, such as hospitality and retail. “REITs are proving attractive to investors largely due to their high dividend yield relative to other equities. 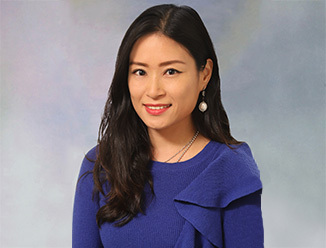 As a result, yield enhancement has emerged as a major driver of acquisitions by Asian REITs over the past year” said Ada Choi, Director of CBRE Research, Asia Pacific. “Given that we expect rental growth to moderate somewhat over the short term, Asian REITs looking to grow will need to do so by acquisition. Their key challenge will be to buy quality assets without diluting their overall income return” Ada continued.